Working with our clients to design and construct living and working environments for the future. 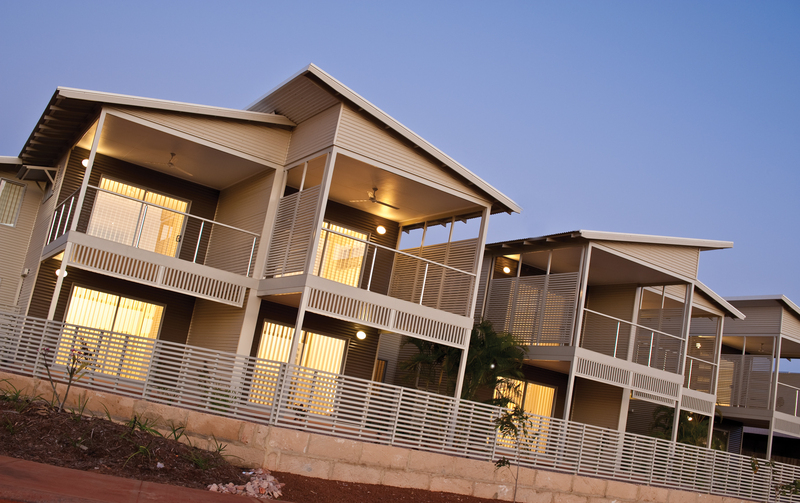 Australian Eco Constructions is an industry leader in building quality, sustainable living systems and work places suited to the unique climate of WA’s North West. 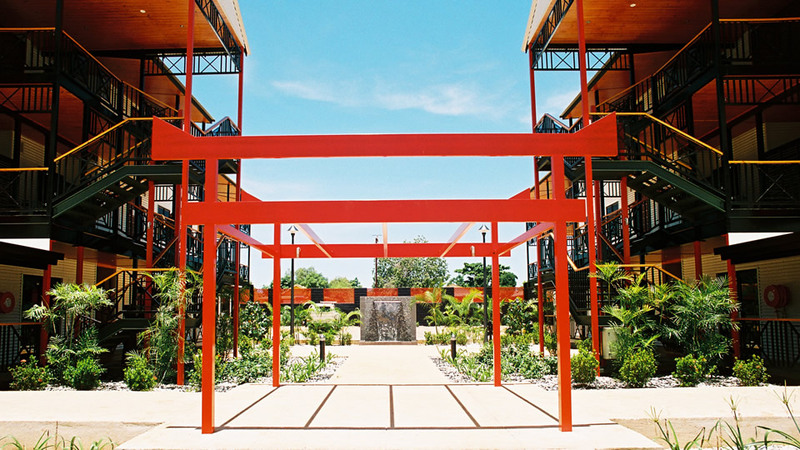 We can help with a range of building projects including new home designs, house and land packages and commercial building projects including tourism developments in Broome and throughout north-west Australia. Since 1985, Eco Constructions have been combining our own team’s expertise with the experience of local trade partners who best understand the region’s challenging operating environment. 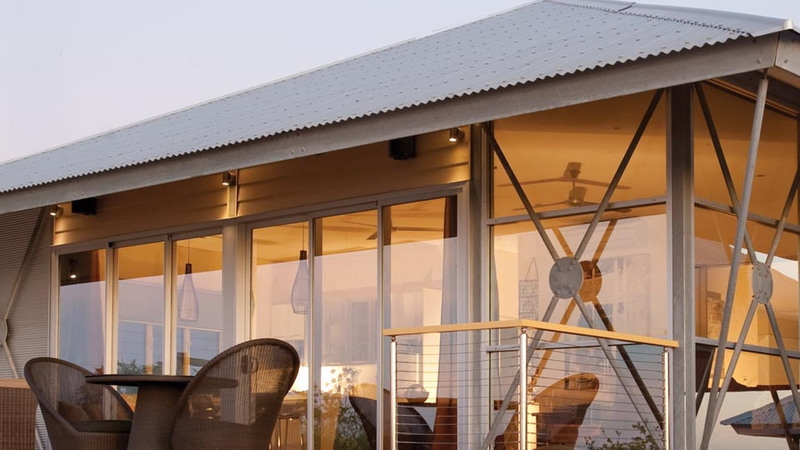 This focused approach has earned Australian Eco Constructions a credible and unrivalled reputation for creating innovative, cost-efficient, quality turn-key construction solutions for both small and large scale, residential, commercial and tourism projects. Using Eco Constructions for your next build gives you a better building experience. Working together with our clients, we focus on creating balanced building solutions that are regionally responsive, cost-effective, quality driven and tailored to each client’s needs. We are working towards making WA’s regional residents more comfortable. 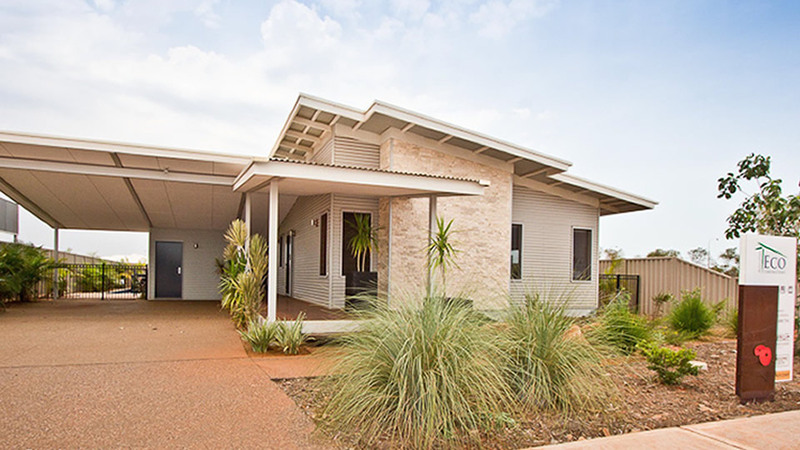 Beginning as Broome builders, we now have the North West region covered with projects in Derby, Fitzroy Crossing, Halls Creek, Karratha, Newman and Port Hedland. 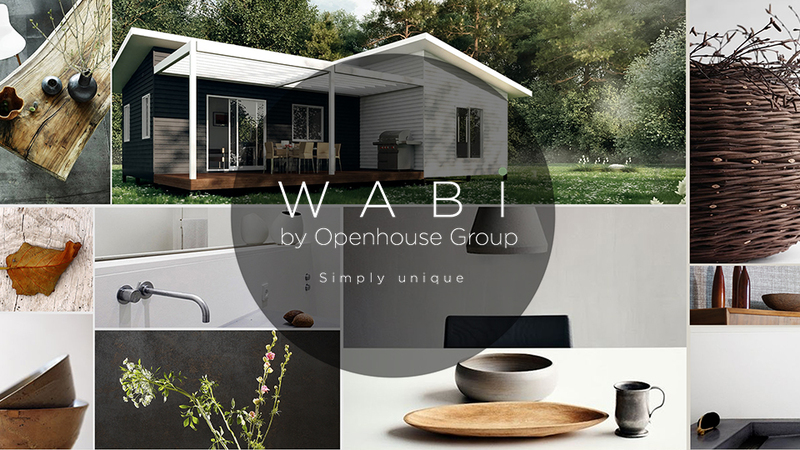 Small enough to be a tourism cabin or large enough to be a two storey home the WABi series consists of unique building technologies. builder with expertise in building in the North West. designed for tropical and remote living. including tourism, government and commercial projects. for both small and large scale, multi-residential projects. It has been our very great pleasure to be involved with Australian Eco Constructions on the Ashley Grove project which has been a tremendous success and enhanced our town aesthetically, socially and economically.